The Final Design Review for the poloidal field AC/DC converter was successfully held in Beijing, China on 23-25 September. 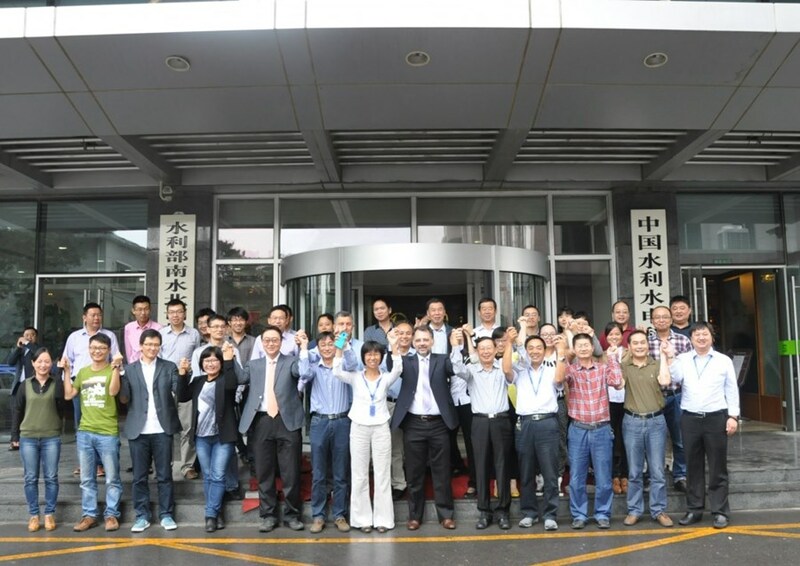 The Final Design Review for the poloidal field AC/DC converter was successfully held in Beijing, China on 23-25 September. In advance of the meeting—in addition to the routine duties of reviewing design documentation submitted by the Chinese Domestic Agency and its suppliers—the review panel headed by chair Ivone Benfatto of ITER's Electrical Engineering Division faced the difficult challenge of finding flights to China in the context of a major Air France strike. Fortunately, all participants were able to arrive on time and the meeting was completed according to schedule. 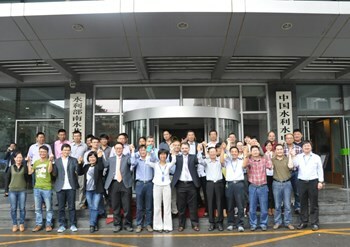 According to a Procurement Arrangement signed with the ITER Organization in 2011, the Chinese Domestic Agency is responsible for the procurement of the 14 poloidal field AC/DC converter units that will provide reliable, controlled DC power to the ITER poloidal field magnetic coils and dummy load for site testing. During the meeting, the Chinese Domestic Agency and its suppliers presented their work on the final design and testing of the poloidal field AC/DC converter system and its main components such as converter transformer and converter modules. Interface requirements, key electrical and mechanical design, and Factory Acceptance Test (FAT) and Site Acceptance Test (SAT) procedures were carefully examined by the review panel members and experts. The main supplier ASIPP (the Institute of Plasma Physics, Chinese Academy of Sciences) showcased their one-of-a-kind test platform which was designed and constructed to test the ITER poloidal field converter system at various rated operation and fault conditions to verify their design. Test results of the full-scale prototype using the test platform were essential in the validation of the ASIPP final design. The ITER Organization and Chinese Domestic Agency participants concluded the Final Design Review with a debriefing session to discuss the results of chit categorization and future actions. There were no critical chits and the review panel was confident that procurement can now advance to the next manufacturing review stage on schedule. The meeting ended in a cooperative spirit with a remark by Peng Fu, chief engineer and ITER Project manager at ASIPP, who said, "For us chits are not just issues to be resolved, they are good proposals to improve the product and prototype design."